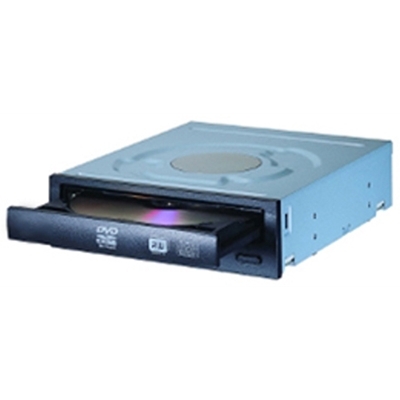 DVD Rewriter- Max. 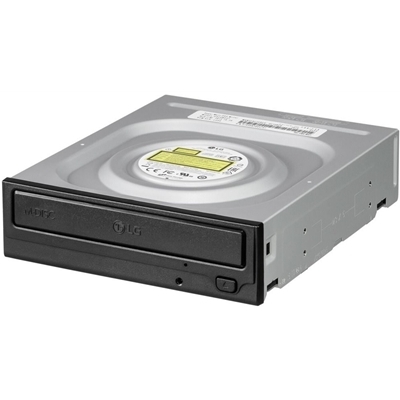 24X DVD-R Write Speed- Super-Multi CD-R/RW/DVD-R/-R/DL/-RW/+R/+R DL/+RW/RAM Read .. 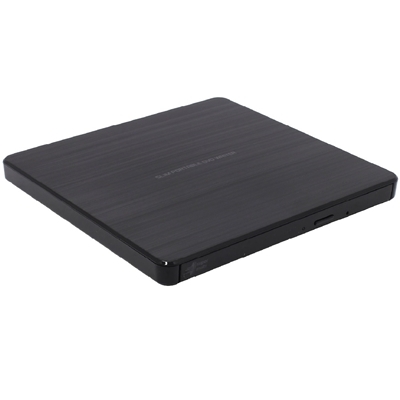 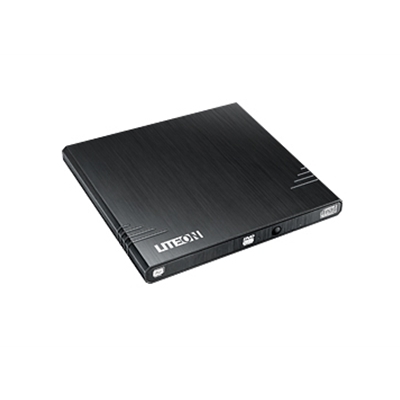 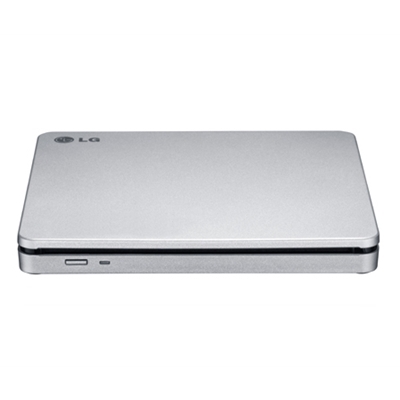 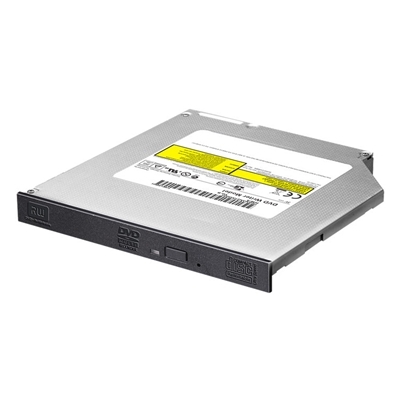 The LiteOn iHas124-14 24 x DVDRW internal optical drive with SMART-BURN technology developed by Lite..
Key FeaturesDVD+R 8x, DVD-R 8xDVD+R DL 6x, DVD-R DL 6xDVD+RW 6x, DVD-RW 6xDVD-RAM 6xDVD-ROM Read 8xC.. 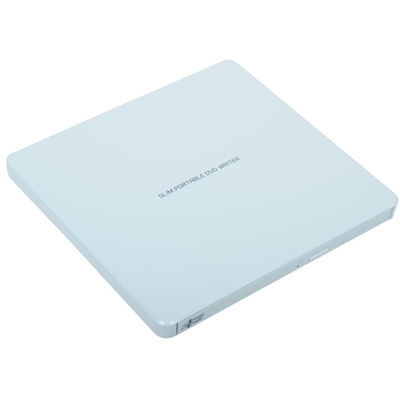 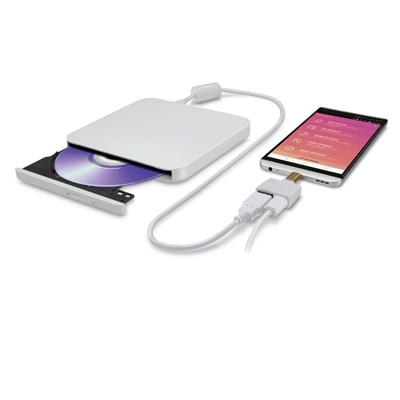 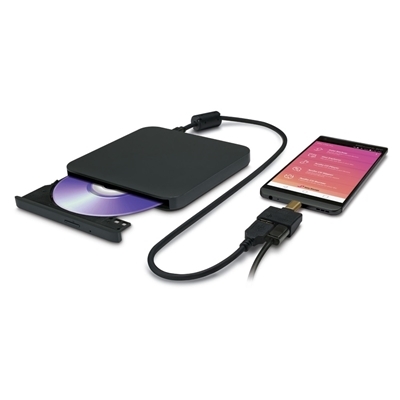 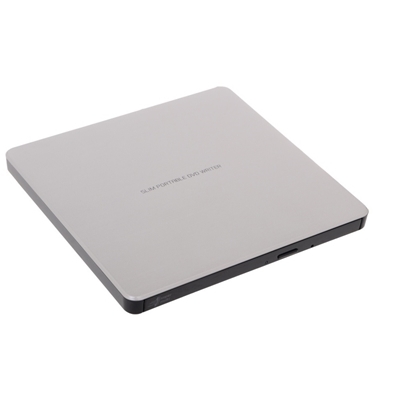 The ultra-slender and ultra-chic eBAU108 is the worlds lightest external DVD drive, is merely 220gra..
Device TypeExternal DVD-RWEnclosure TypeExternalColourWhiteInterfaceUSB 2.0DimensionsWidth 144mmDept..
Device TypeExternal DVD-RWEnclosure TypeExternalColourBlackInterfaceUSB 2.0DimensionsWidth 144mmDept..
Device TypeExternal DVD-RWEnclosure TypeExternalColourSilverInterfaceUSB 2.0DimensionsWidth 144mmDep..
GP95NB70WRITEDVD-R x8-RDL x6-RW x6-RAM x5+R x8+RDL x6+RW x8M-DISC x4CD-R x24-RW x24READDVD-R x8 -RDL..
WRITEDVD-R x8-RDL x6-RW x6-RAM x5+R x8+RDL x6+RW x8M-DISC x4CD-R x24-RW x24READDVD-R x8 -RDL x8 -RW ..
- Max 8X DVDR Write Speed- M-DISC Support- TV Connectivity- Windows and Mac CompatibleSlide Load In ..